Paul Schoeman is set to join the Bulls after failing to sign a new contract with the Cheetahs. According to Netwerk24, Schoeman and the Cheetahs have not yet reached a settlement agreement to keep him in Bloemfontein and it is unlikely to happen after the Bulls and the player’s agent confirmed negotiations are under way to facilitate a move to Pretoria. 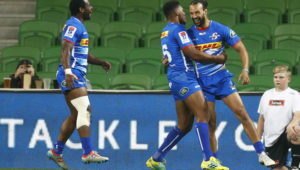 The Cheetahs are facing an exodus after their first season in the Pro14 came to an abrupt end following the 43-8 semi-final qualifier defeat to the Scarlets. 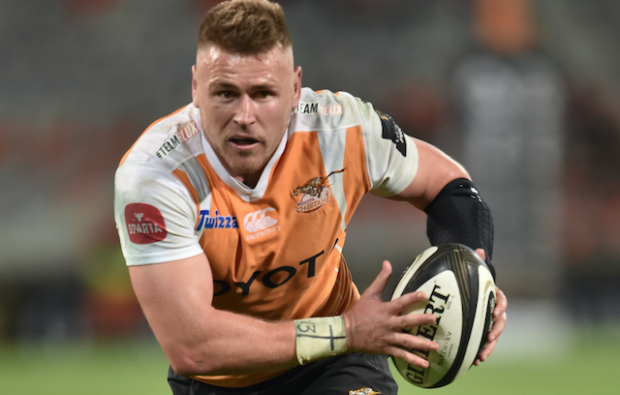 With Schoeman included, there are 13 players leaving the Cheetahs’ ranks. 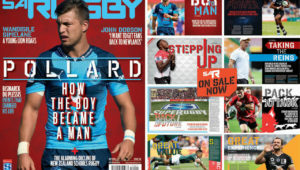 Captain Francois Venter signed for the Worcester Warriors in England, while Torsten van Jaarsveld (Bayonne, France), Fred Zeilinga (Canon Eagles, Japan), Henco Venter (Brave Lupus, Japan) Carl Wegner, Reniel Hugo, Clinton Swart (all Verblitz, Japan), Uzair Cassiem, Clayton Blommetjies (both Scarlets, Wales), Tom Botha (Ospreys, Wales), Niel Marais (Jubilo, Japan), Schoeman (Bulls) and Rynier Bernardo (Canon Eagles, Japan) are all set to depart. However, Venter and Swart will be returning to the Cheetahs in January following their stints in Japan.